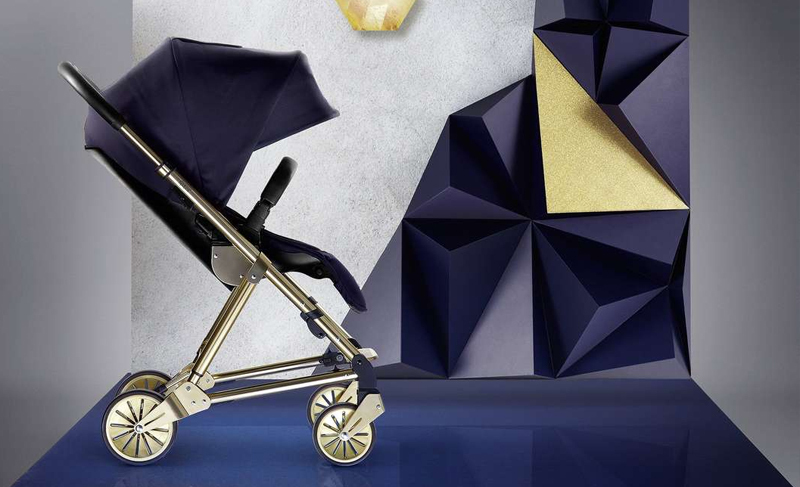 Designed in the UK the egg stroller has undoubtedly been created for the style conscious parent, from its initial launch to now, the egg has been continually perfected and this year has seen the release of some new colours with much more to come for Autumn/Winter. 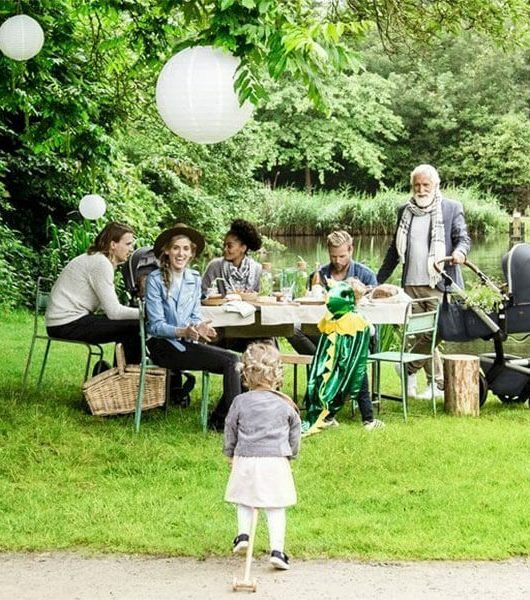 With a price tag of £878.00 for the stroller and carrycot, egg sits alongside the likes of Bugaboo and iCandy and has seen huge popularity since its launch in 2015. So what is so special about this stroller? Let’s start with the chassis which is available in four finishes; Gotham Black with a black leatherette handle and Gun Metal, Mirror and Prosecco all complimented with a tan leatherette handle. The front wheels can swivel or be fixed for different terrains and with the Tru-Ride Technology the tyres will offer you years of comfort. The chassis can be folded using just one hand by twisting the centre of the handle and dropping it to the floor, once folded it is compact and can free stand for storage. The basket is a good size and will fit all of your essentials; it is easily accessible from both the front and back when both the seat unit and carrycot are attached. The egg carrycot is to be used from birth and includes a beautifully soft mattress as well as the carrycot being fully lined. The egg carrycot has a removable apron and a fully adjustable hood. 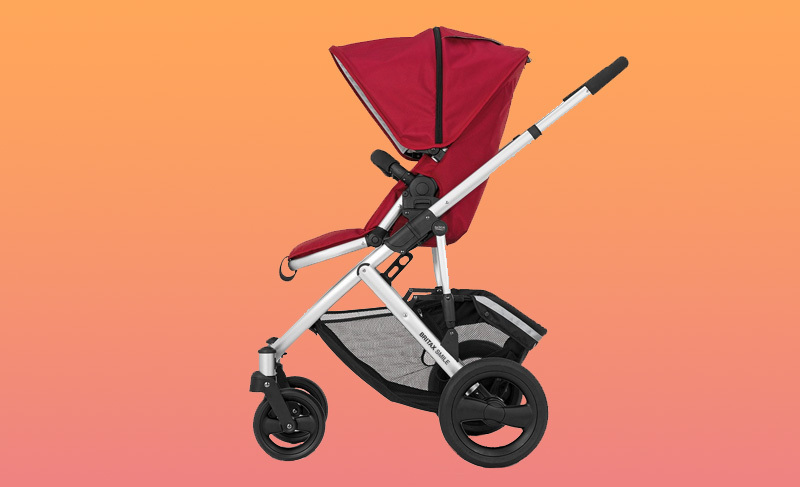 The hood also features a little leatherette carry handle which is a lovely detail and really handy for picking the carrycot up off the chassis. Once your little one is around 6 months old, you will swap to using the reversible seat unit that can be parent or forward facing until 15kg. 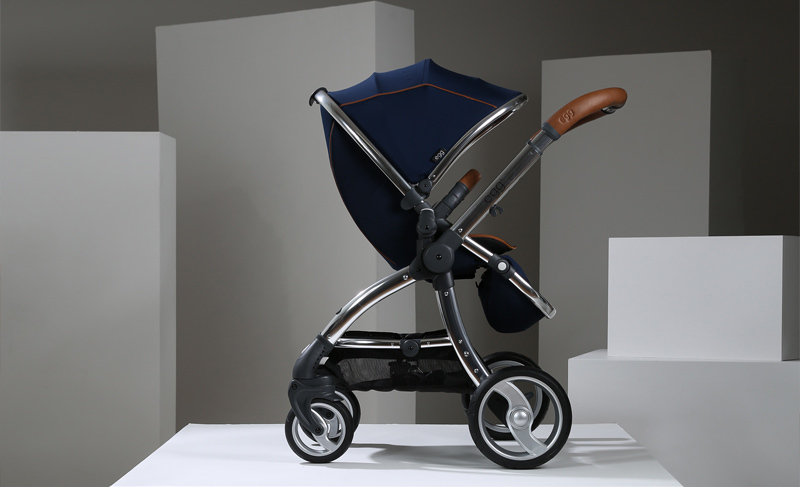 The seat unit comes with a luxurious padded liner in a colour of your choice and a leatherette bumper bar. 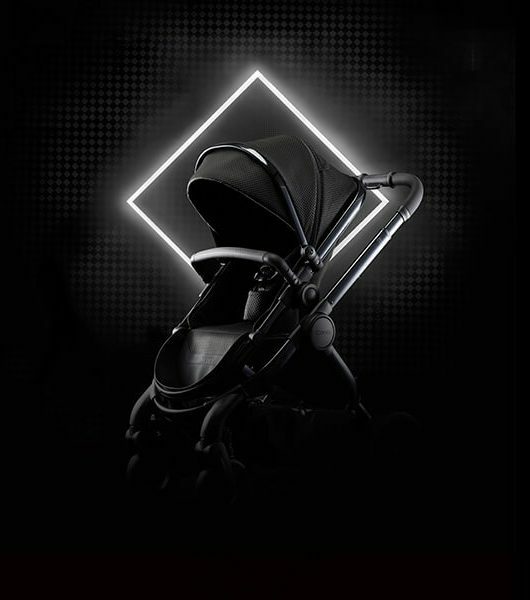 The 5 point harness keeps your toddler safe and secure and the seat has 3 recline positions combined with an adjustable footrest, perfect for napping! Available in 4 beautiful colours with three new additions; Prosecco, Espresso and Regal, the egg is selling super fast. If you’re looking for a beautiful from birth stroller make sure you check this one out! 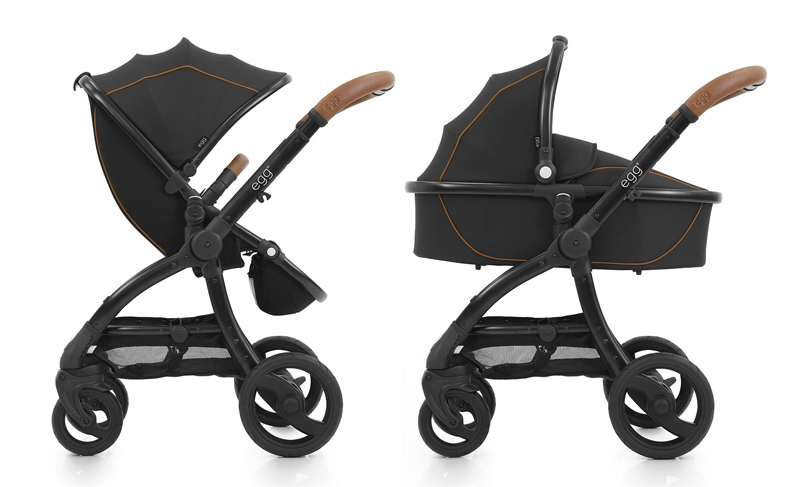 The Mamas & Papas Urbo 2 Twilight Gold Is Here!